…and have fun doing it! all ages and abilities the joy of surfing. We’d love to teach you! 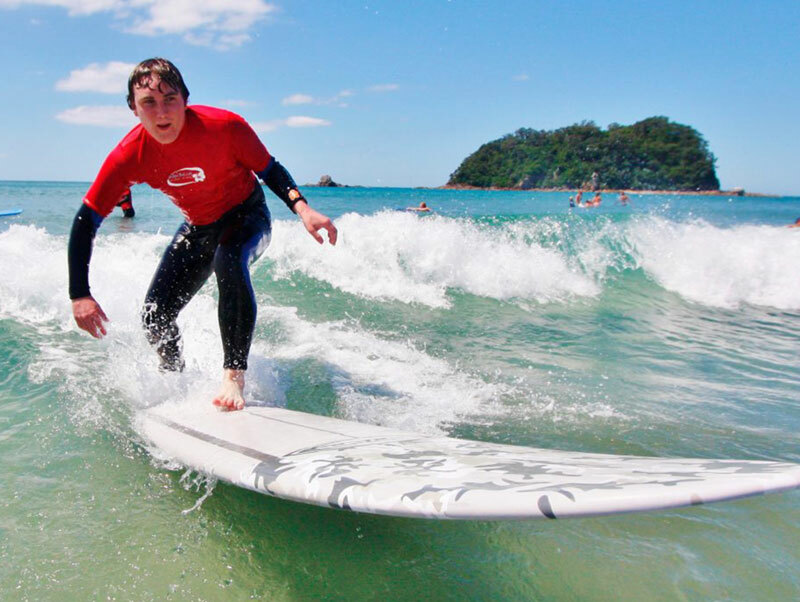 Have you ever wanted to try surfing? Now is your opportunity. 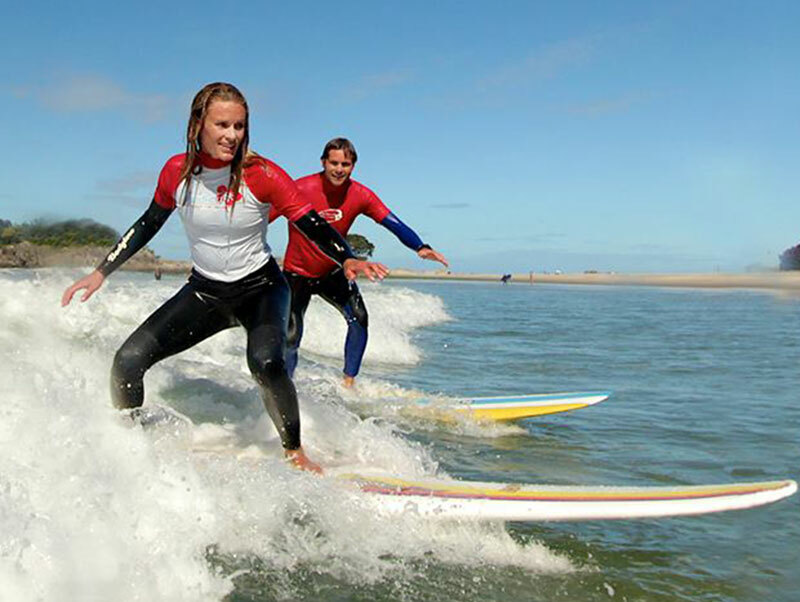 We’ve taught thousands of people to surf, and we’re happy to teach you! 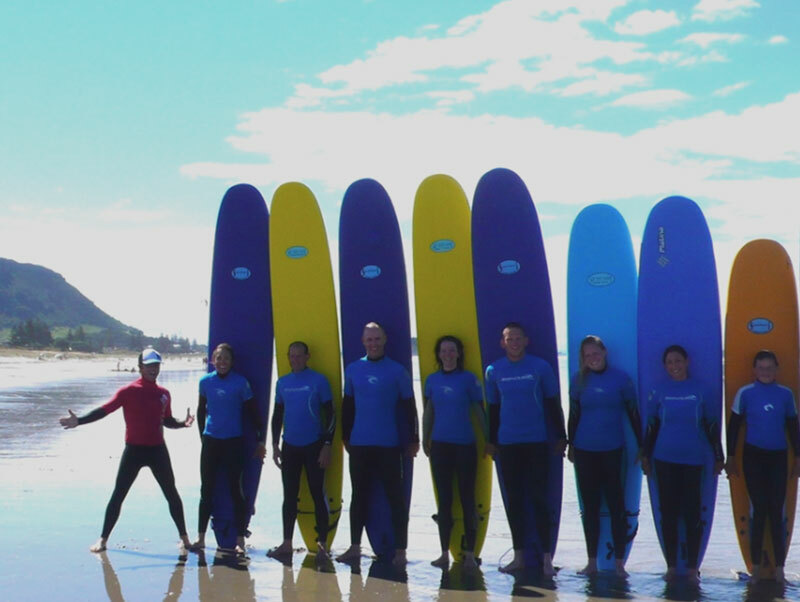 Check out our Surf Lesson options, browse our FAQ, and Book Online in minutes.  We guarantee you’ll receive quality instruction and leave with a smile on your face. 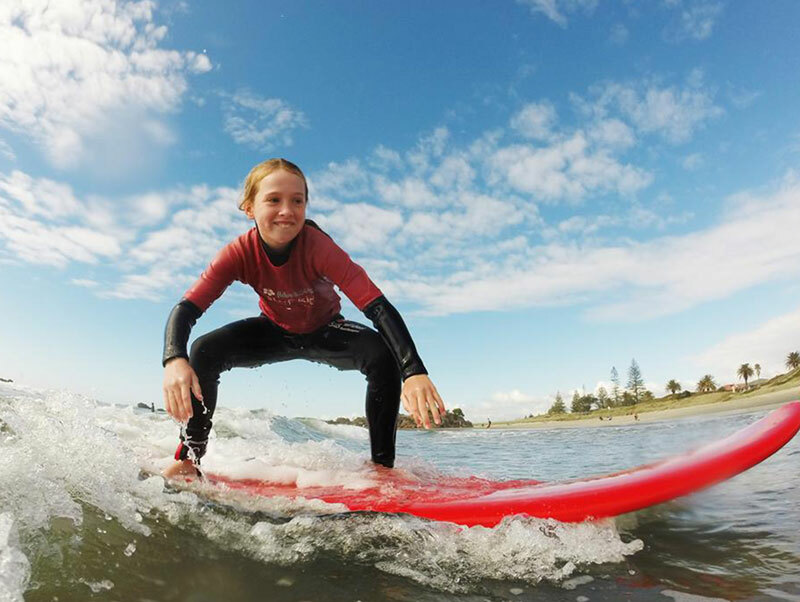 We provide top quality surf lessons and surfboard hire in beautiful Mount Maunganui, New Zealand. 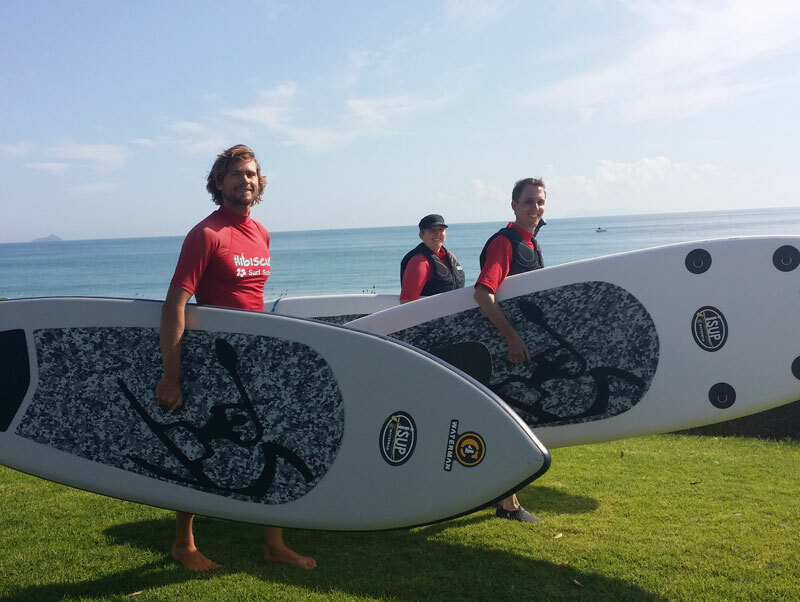 Follow Us on Instagram & Facebook to keep up to date with the surf school through social media.